Spider-Man is about to swing into cinemas, which means we’re going to have to find some other way to unload our spider related puns. After seeing Spider-Man’s origins told on film only ten years ago in a series that continued until 2007, spanning three films, it may seem a little strange that the series is already being rebooted, which is why it was very important that it didn’t feel like watching the same movie again. Director Marc Webb has done an excellent job and managed to tell a version of Spider-Man’s origin that is interesting, exciting, grounded and very different from the tale Sam Raimi told. This version of the story puts more of an emphasis on Peter’s parents and the effect losing them had on him. It’s this loss that drives him to look into their past, which leads him to Dr. Curtis Connors (Rhys Ifans). Fans of Spider-Man will remember Dr. Connors as the one armed man who accidentally transforms himself into the Lizard. 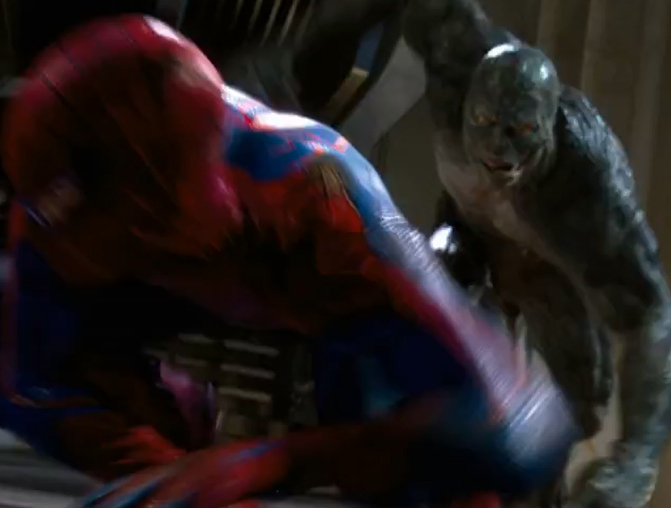 The character appeared in Raimi’s films, but never got the chance to make the transformation. 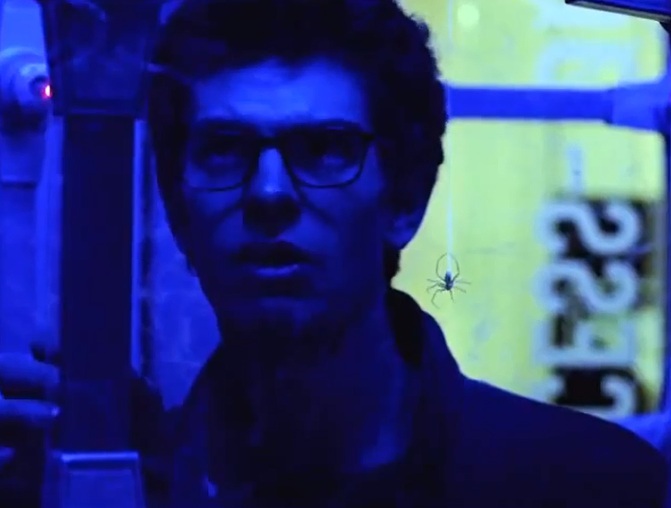 In this movie, his potential is released and his character takes on the role of the villain, though it is an interesting dynamic as he himself aims to improve the world and doesn’t see his actions as evil, actually trying to explain to Spider-Man at one point that he didn’t need to be stopped. Behind every great hero is a female who regularly gets into life threatening situations and is easily captured by evil doers. In this film that character has been replaced by a strong, smart and brave young woman called Gwen Stacey (Emma Stone). Gwen has been part of the Spider-Man universe for a long time, almost from the beginning, but her character is not well known by non-comic book readers for the very reason that she’s famous to fans of the comics. In the comics, Gwen was accidentally killed by Spider-Man when he tried to save her from the Green Goblin. In the film, Gwen is the head intern at Oscorp under Dr. Connors. She is Peter’s love interest, but gets to be more than that when she proves that she is just as brave and no less capable than Spider-Man. This time around Peter is played by Andrew Garfield. After watching the movie it’s clear that Garfield, and the rest of the cast, really fit. From Spider-Man to the lovable Aunt May and Uncle Ben the casting was terrific. There’s an emotional depth between each of the characters, they don’t just exist next to each other they genuinely have feelings for each other and those feelings aren’t always positive, but that’s life and it’s represented very well in the movie. If you want a hero film that’s more than just fighting, more than special effects, then this movie is what you’re looking for. This is a movie were you will have fun watching it, but you’ll also care about the characters and feel like it was worth spending two hours following their story. What do you think? Are you going to see this movie? Do you like Spider-Man? Would you have preferred a sequel to the Raimi version rather than a reboot? Let me know by voting and leaving a comment below. Also, don’t forget to click the like button, if you liked this post, and subscribe if you loved it. This entry was posted on July 1, 2012 by adamodwyer1. It was filed under Superhero and was tagged with amazing, man, movie, no, review, spider, spider-man, spoilers, the.